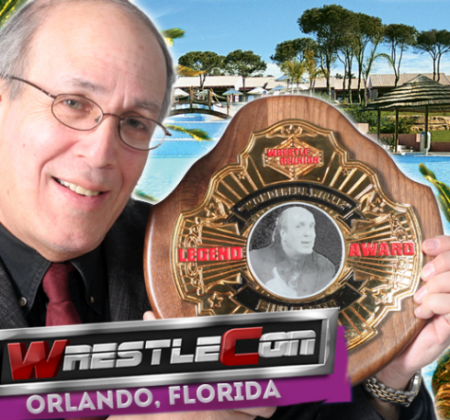 Bill Apter, 71 years young, will be in attendance tonight when the WWE Hall of Fame 2017 class is inducted in Orlando as part of this weekend’s WrestleCon convention. 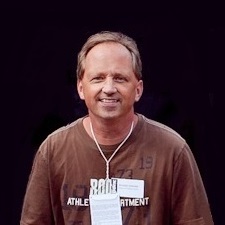 Fitting, as he himself is a hall of famer on the reporting side and was just added to the Keystone State Wrestling Alliance Hall of Fame. In a twist of fate, one of the people who would also approach him around this time was “Taxi” star Andy Kaufman. In 1983, the eccentric comic contacted Apter with a shocking request: he wanted to play a heel (bad guy) in the squared circle. The following storm of publicity, which included the infamous incident where Lawler slapped Kaufman on David Letterman’s late-night talk show, all started from that simple introduction by Apter.